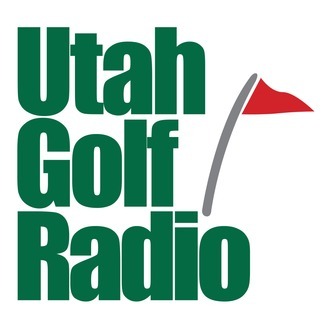 From the first tee to the last green, Utah Golf Radio keeps you up-to-date on all things golf in Utah. Live radio show Saturday mornings on ESPN 700 and podcast updates during the week presented by Fairways Magazine. Hosted by Paul Pugmire, Executive Director of The First Tee of Utah. 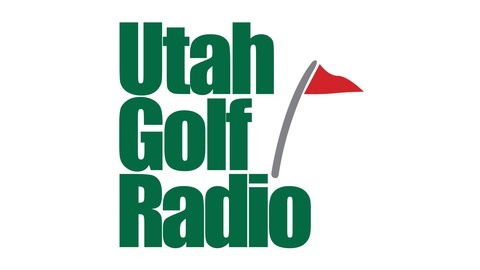 Utah sports broadcasting legend Wesley Ruff of Channel 4 and Hack and Baggins join the pod from the PGA TOUR Superstore in Sandy as we dive into Tiger, Tony this amazing Masters and where Tiger's comeback fits in the greatest comebacks in sports history.